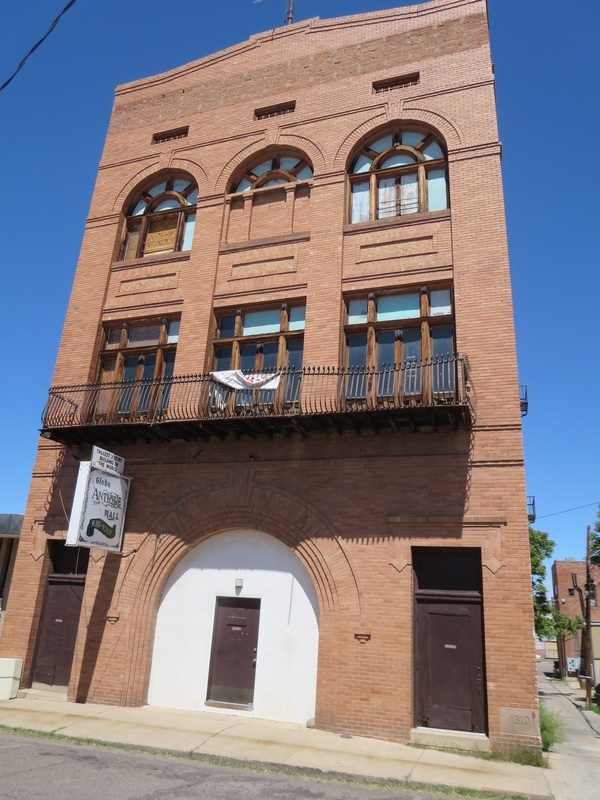 Globe's downtown is full of historic buildings from a century ago when the Gila County seat was booming with mining revenue. It's treading water now amid an economic decline. In early 2016, Bacon's Boots and Saddles closed after nearly 63 years in business. The Western store was one of Globe's oldest businesses. Earl Bacon learned the saddlemaking trade from his father Ed, who died in July 2015. The family's Arizona roots go back to the 1880s when Ed's great grandfather, Pete Bacon, moved the family to what is now the Roosevelt Lake basin. 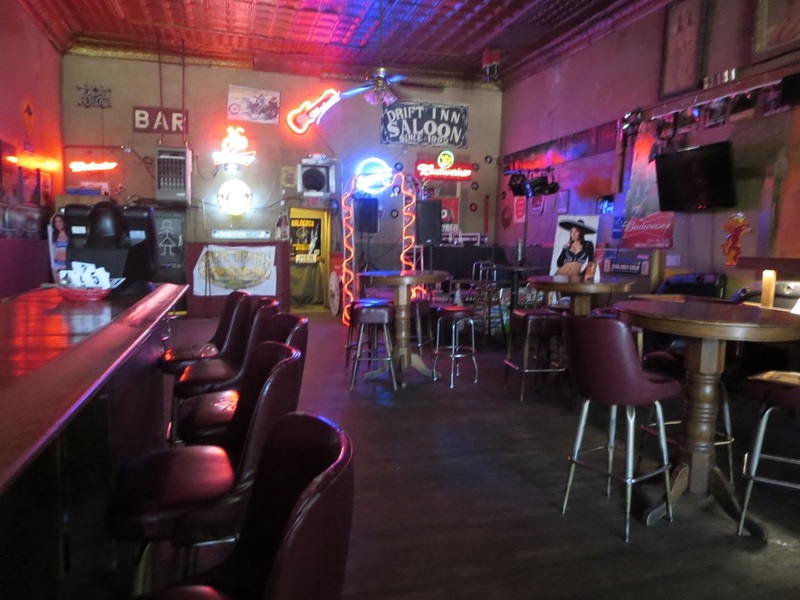 Another longtime business, the Drift Inn Saloon that opened in 1902, is worth a stop for a cold drink on hot day. 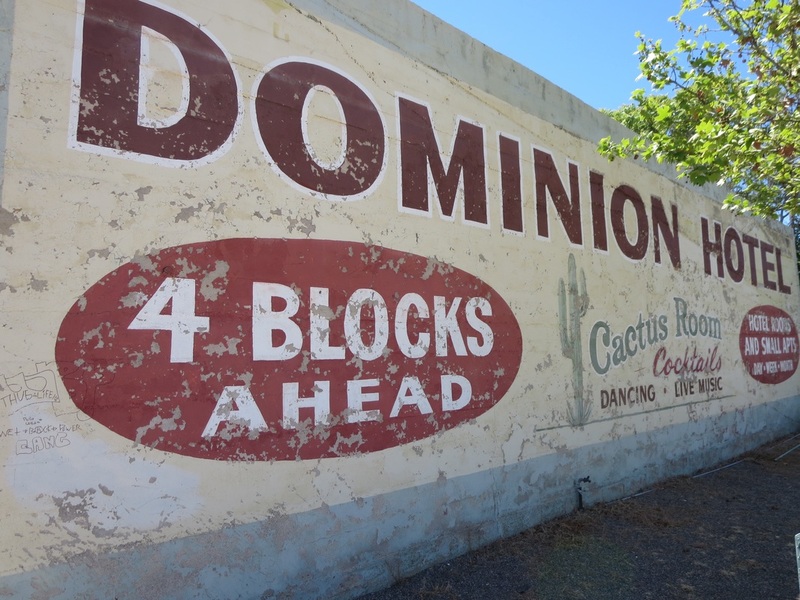 Arizona Highways named it one of the state's Magnificent Seven Saloons. At one time, Drift Inn opened at 6 a.m. for shift change when the mines were in full production but these days first call is at 10 a.m. The Pickle Barrel Trading Post on South Broad Street is worth a look. It occupies the 1905 Old Dominion Copper Co. warehouse. A Globe native recommends La Casita restaurant downtown and Guayo's on State Route 188. 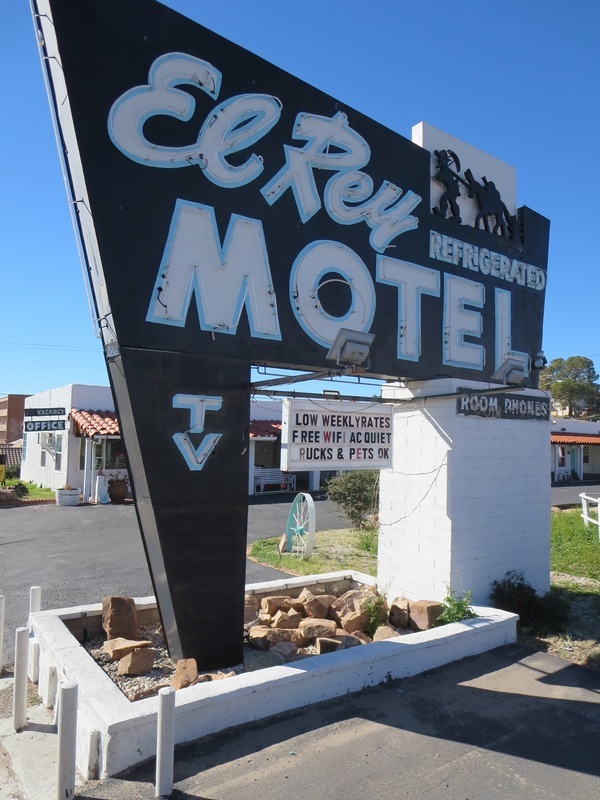 On U.S. Route 60, El Rey Motel has a terrific neon sign fronting the 1938 roadside lodge. It features Elvis and Coca-Cola themed rooms. The New Tonto Hotel, built in 1916 as the Murphy Hotel, has been closed since the 1970s, but it's fading sign still is attached to the building. Down the street, near the Old Dominion Hotel sign on the side of a building, is a monument to Globe's Hanging Tree that was on the site. A sycamore sapling is growing there now. The monument notes that L.V. Grime and C.B. Hawley were hanged from a sycamore on Aug. 24, 1882, for robbing and murdering a doctor and a Wells Fargo packer. The culprits got a fair hearing in Globe on a Wednesday and were lynched at 2 a.m. Thursday on a clear night. The saloons were closed and it was an orderly lynching, the stone monument explains. Frontier justice was swift and the Hanging Tree was effective in Globe. Bacon's Western store on Broad Street closed in early 2016 after more than 60 years in business. El Rey Motel has been welcoming guests in Globe since 1938. A 1910 Elks club is said to be the world's tallest 3-story building. Old Dominion Hotel burned down in 1981. 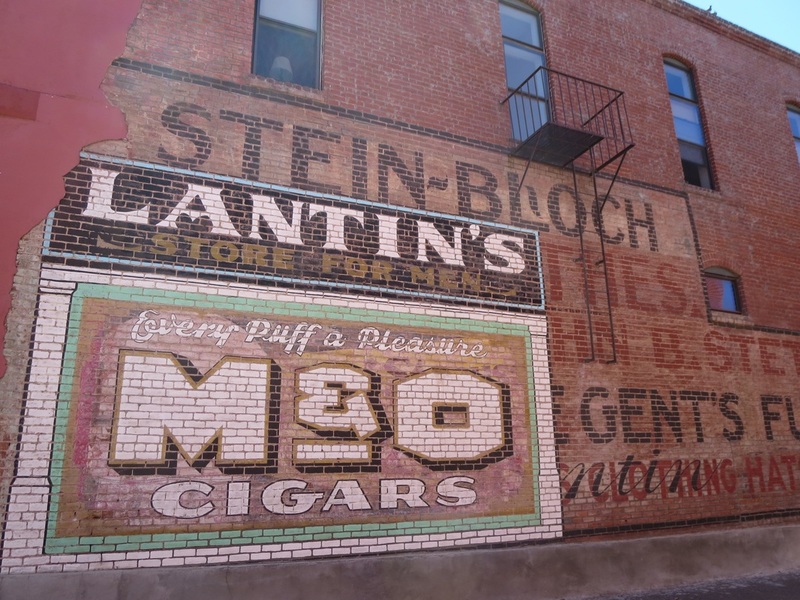 Ghost signs in an alley off Broad Street. 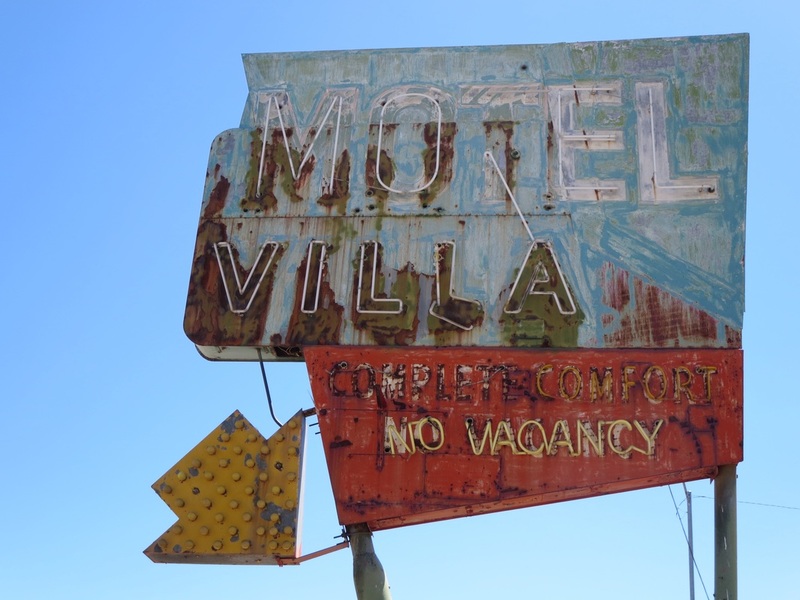 A U.S. 60 motel checked out long ago. Drift Inn Saloon has been a Globe fixture since 1902. Back in the day, it started serving at 6 a.m. for the graveyard-shift change. Now it opens at 10 a.m.